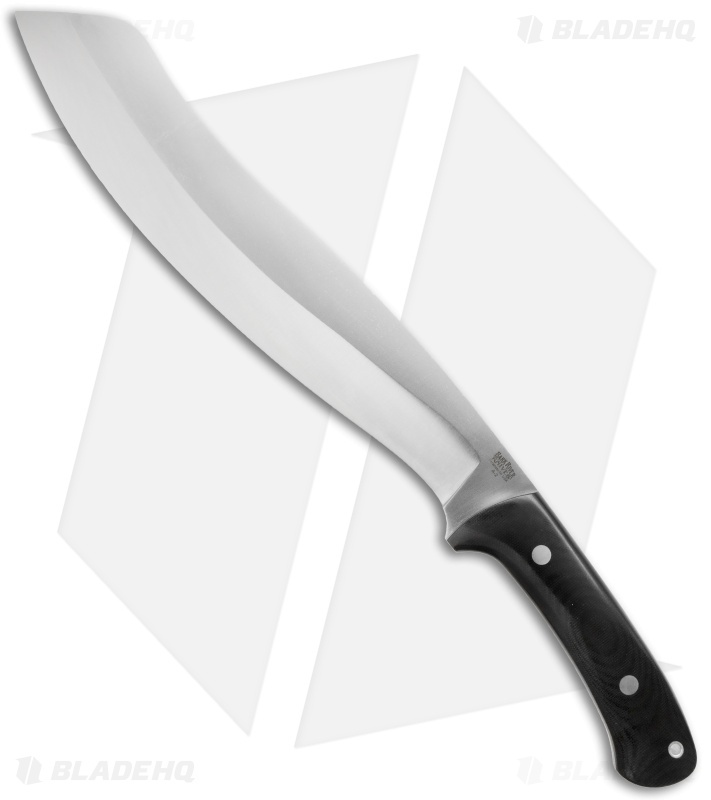 The Bark River Parang is a mammoth fixed blade that generates considerable chopping force with its 0.22" thick 5160 steel full-tang construction. Paired with the comfortably contoured black canvas Micarta handle, this knife makes an excellent companion. 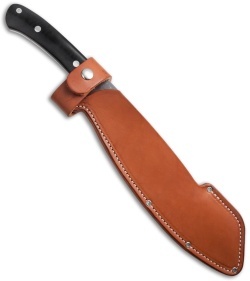 The Parang includes a premium leather sheath.